Your opinion matters. Leave your review of Serve City Chosen. Description: Chosen is a 24-hour shelter with 40 beds for men and 12 beds for women. 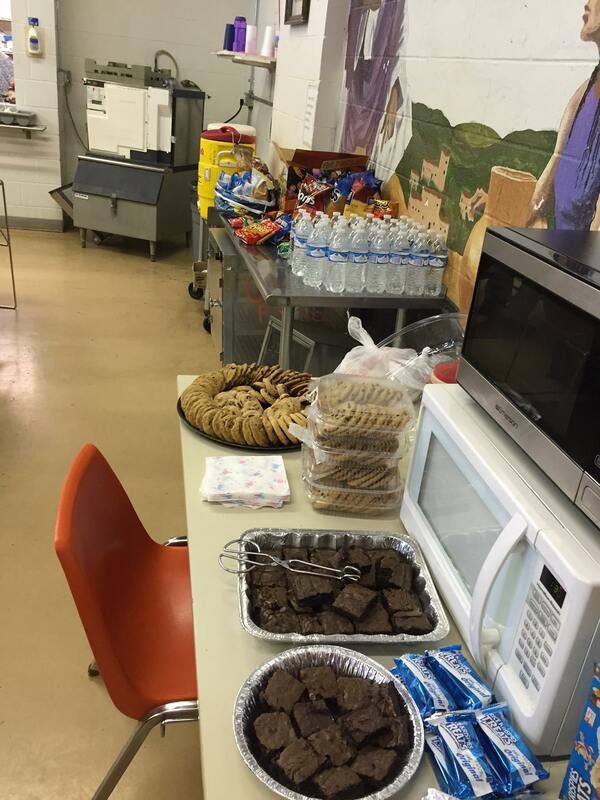 Serve City is a Homeless Shelter and Food Pantry serving those in need in the Bulter County area. 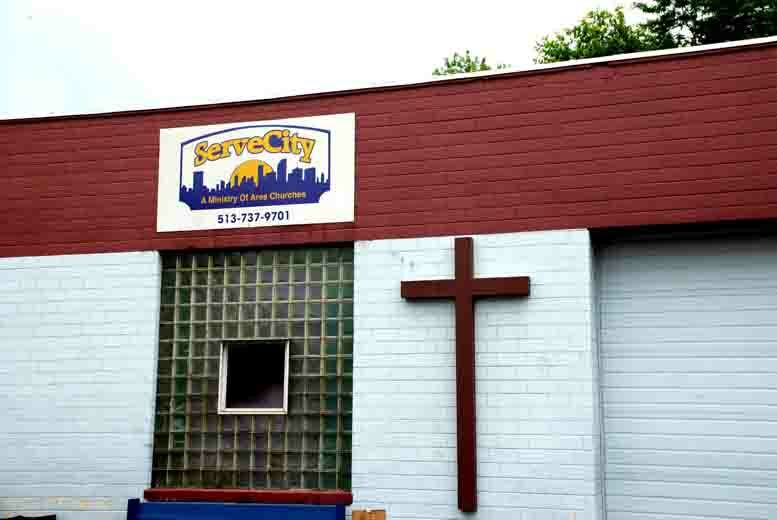 Serve City is an outreach center in Hamilton, Ohio, dedicated to serving the needs of Butler County's low-income and homeless individuals and families. 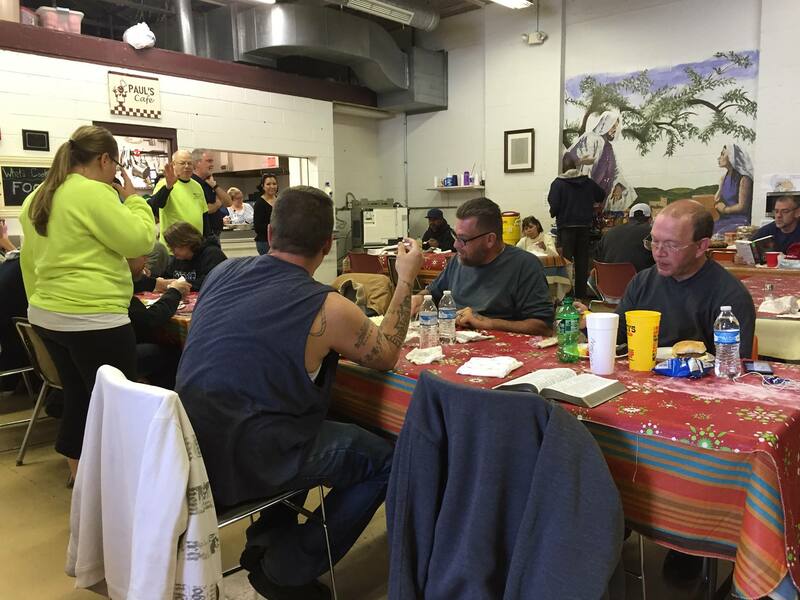 Volunteers Requests by Serve City Chosen: Volunteers can come and help provide a meal to the residents and get to know them. Donation Requests by Serve City Chosen: We are always in need of personal care items. This includes tooth brushes, tooth paste, deoderant, shampoo, etc. As a rule of thumb, most of what you use in your house, we need in our â€œhouse.â€ But we also have a list or our most urgent needs needs right now. We appreciate the generosity of our donors who provide many of the necessities we use each day. Please note that we ask that all items be clean, safe and in working condition. New and used items are both accepted. Do you have items to donate? Contact Serve City Chosen at the phone number provided above to see if they can use any items you may have to donate.